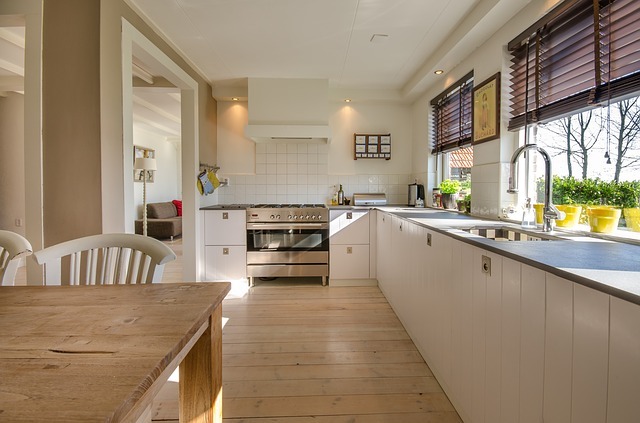 The kitchen is the most used place in your home. Here you prepare and eat your food, and here you spend time with the whole family. It is essential you keep the place where you store your food clean but at the same time, this is the room that gets dirty the easiest. Food spills, dropped kitchen utensils even the extensive foot traffic can turn your kitchen into a heaven for different bacteria and mildew. Here are the top reasons why having a clean kitchen will impact positively your family’s health. If you live in a humid city, like London, make sure to regularly inspect all corners of the kitchen. These fungi spread very quickly and you need to thoroughly clean your home on a weekly basis. Always use protection like gloves or glasses. The human skin is very absorbent, and both the fungi and the chemicals used to clean it can harm you. If you take proper care for your kitchen appliances, they will last longer, thus you will save money on buying new once.